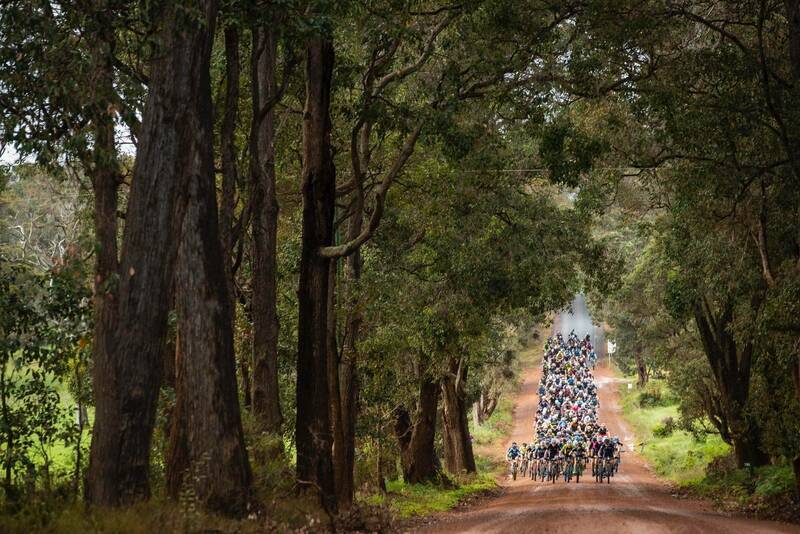 The final stage of Cape to Cape was always going to be close! 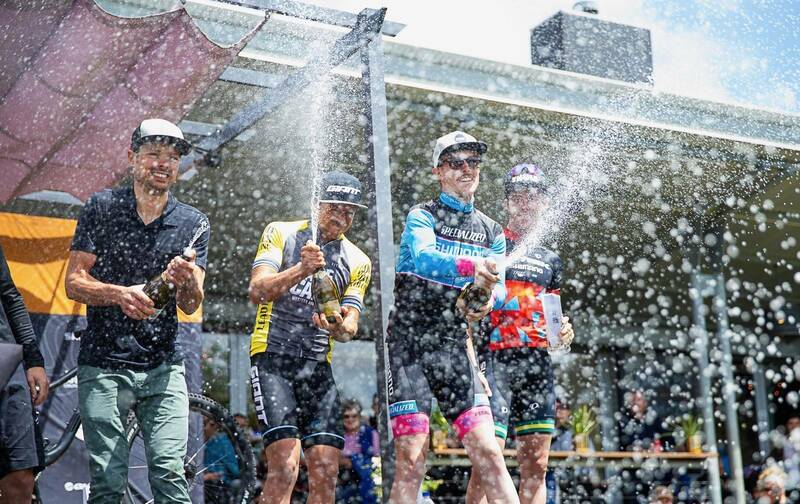 The final stage of the 2018 Cape to Cape was a close fought affair, starting and finishing at the popular Colonial Brewery, just outside Margaret River. 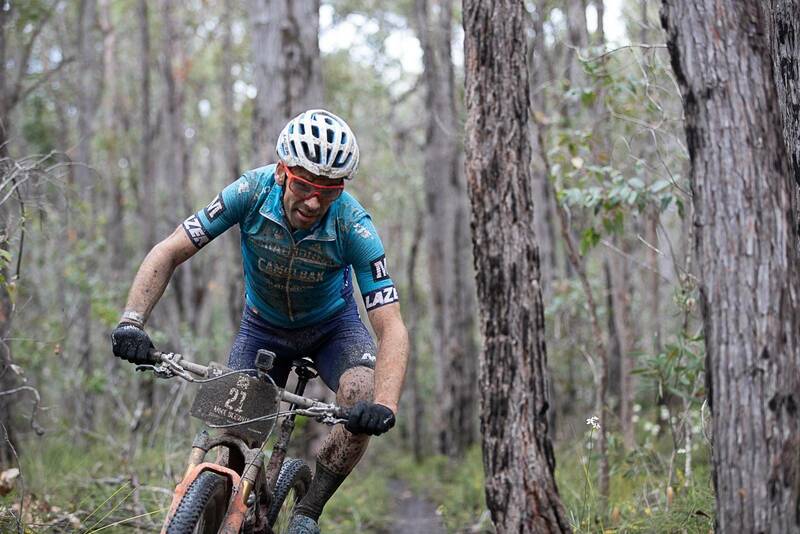 Kyle Ward won the stage, while Brendan Johnston won the overall race. 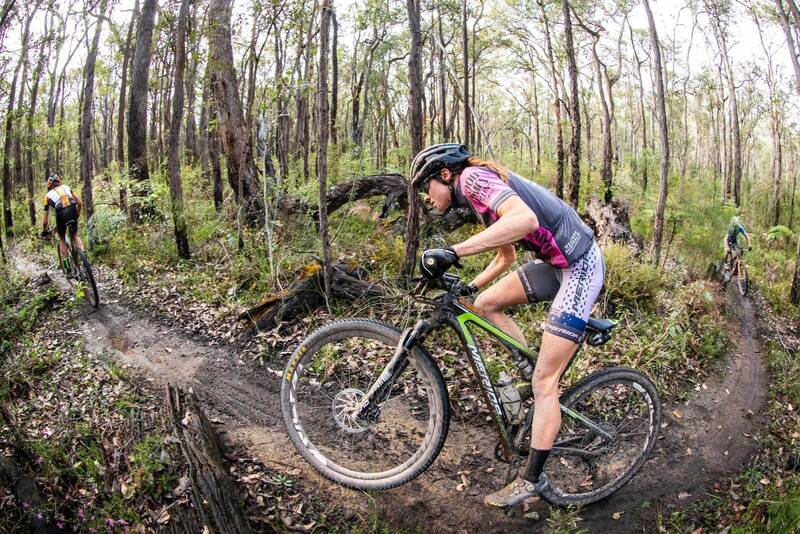 In the women's race, Samara Sheppard was resurgent and took an early lead, but it was Holly Harris who won the stage and defended her race lead. Showers overnight and early in the morning meant that this stage would be a little like the others. 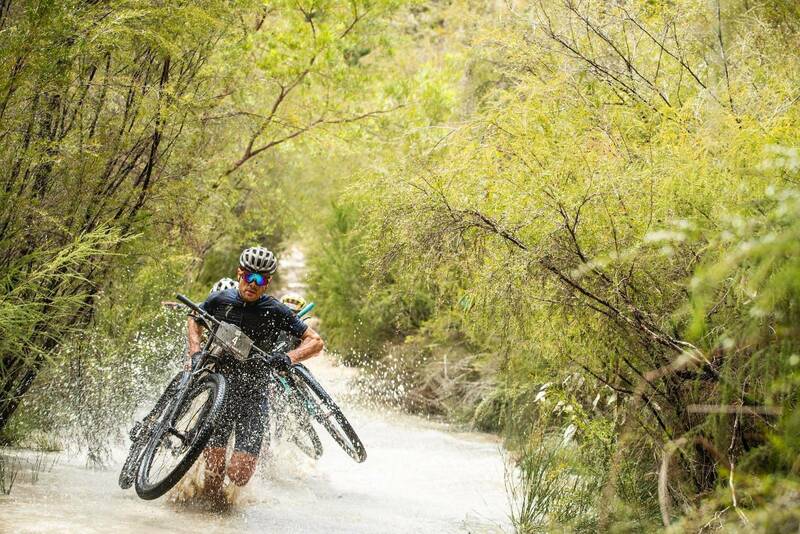 Sometimes a bit wet, sometimes a bit slidey, but often really grippy too. 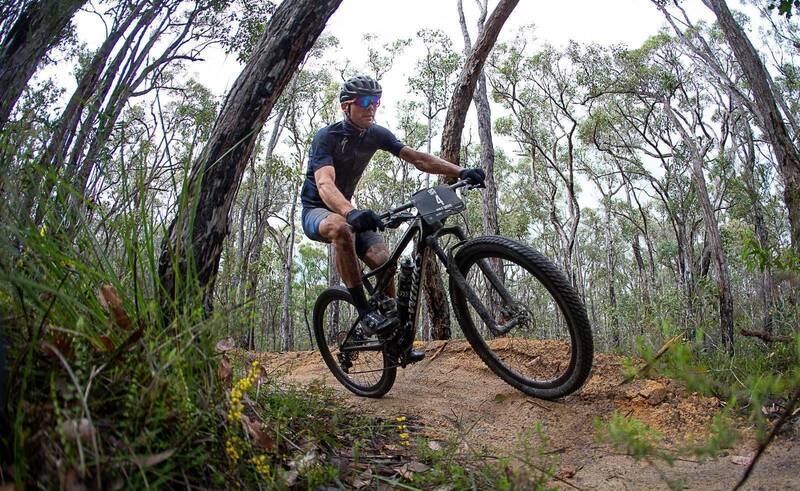 That's the nature of a lot of the trails around Margaret River, some of them run a little better with a bit of moisture. On the startline, there was a mix of emotions. 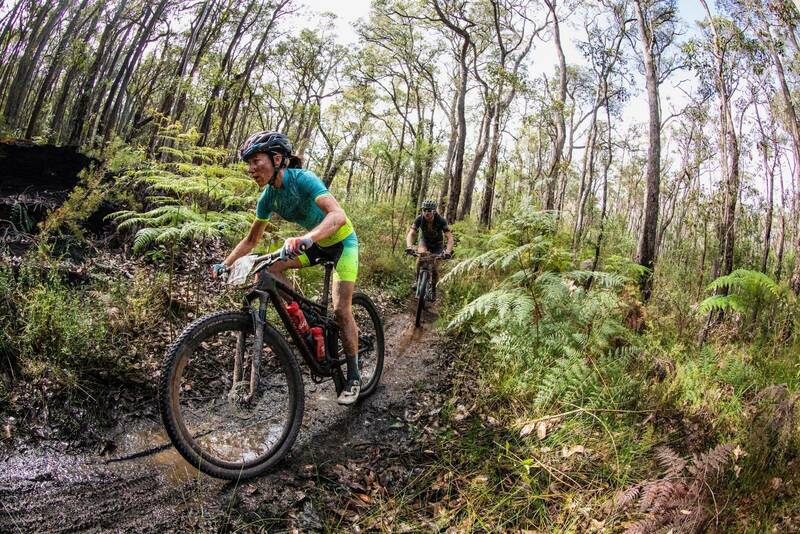 Some people were clearly pumped, excited to get underway and out to the popular Middle Earth singletrack. Some people were just tired and not sure how their day would pan out. That's one of the constants of stage racing for many riders - you never really know how things will feel until the day starts. With a start line of leader's jerseys, as soon as the front of the bike race was clear of the Colonial Brewery property - it was time to go. 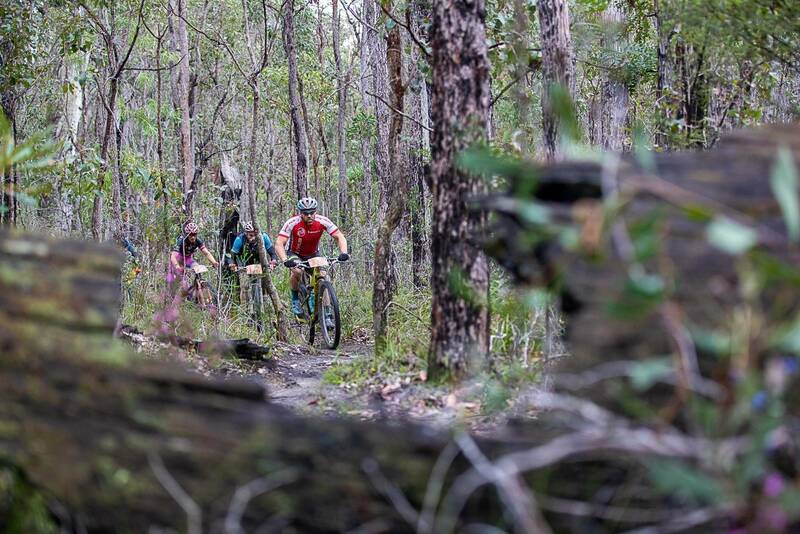 There were no crazy attacks at first but the pace, lifted, then lifted some more, and the splits at the back started as the fine grit of the red dirt road was spraying rooster tails off rider's wheels. 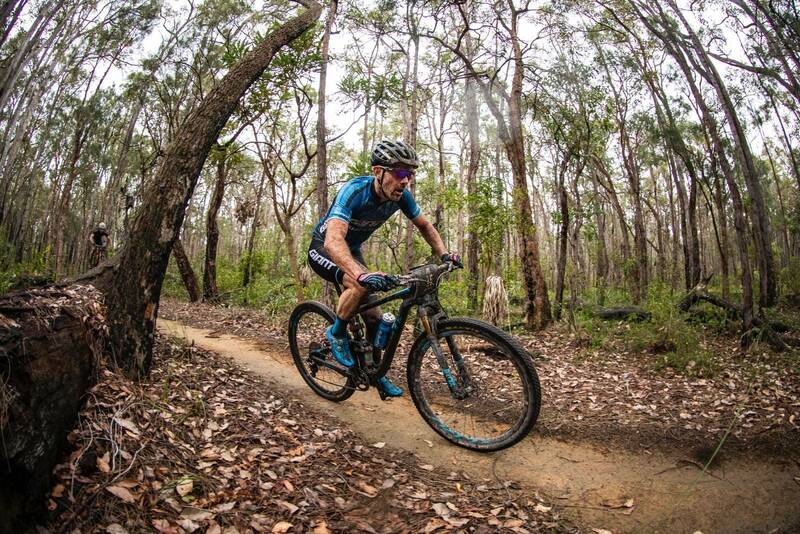 With everything to race for today sitting in 2nd place 9 seconds off Brendan Johnston's lead, Kyle Ward was a major protaganist on the trails. "The game plan today was to try to take 10 seconds off Trekky to take the win! 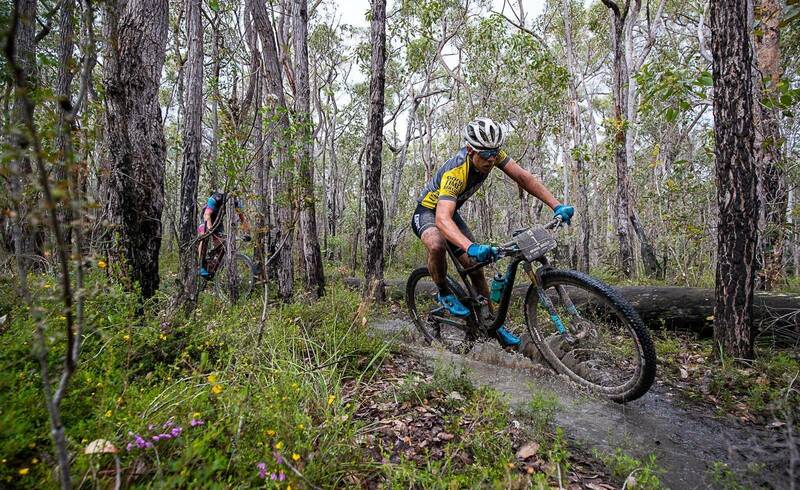 That's the only game plan I had," said Ward after taking the stage win in a sprint with Brendan Johnston. "After the last three days, only 9 seconds have separated us so it's hard to expect that I can then get 10 seconds very easily in one day on a course that doesn't suit time gaps at all. So I wanted to defend my 2nd place and race mistake free. There is always the chance that the person in front can do something wrong and that's where you can make a break or take some time back." And that's what he did, and Cam Ivory was also aggressive until a mechanical forced him to stop to sort it out. 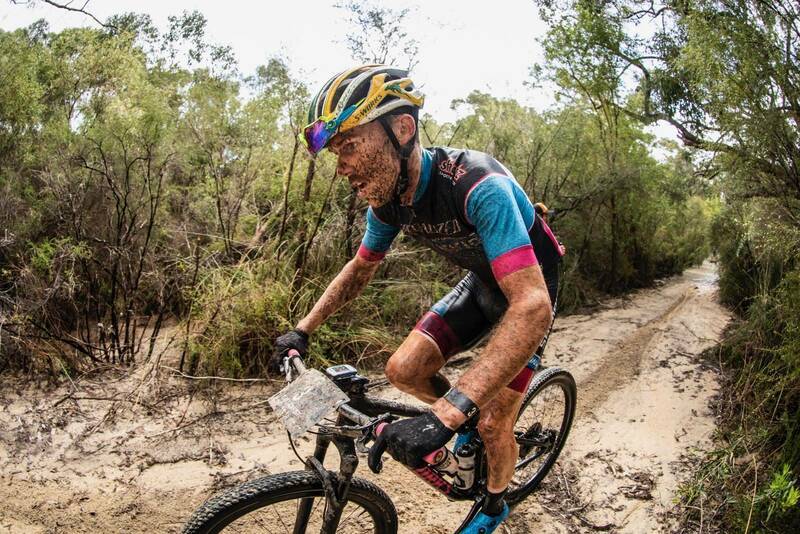 "I threw everything at the race and at Brendan on the road out, in the singletrack, and on the road back. And I couldn't lose him. He is the deserving winner - there is no doubt." 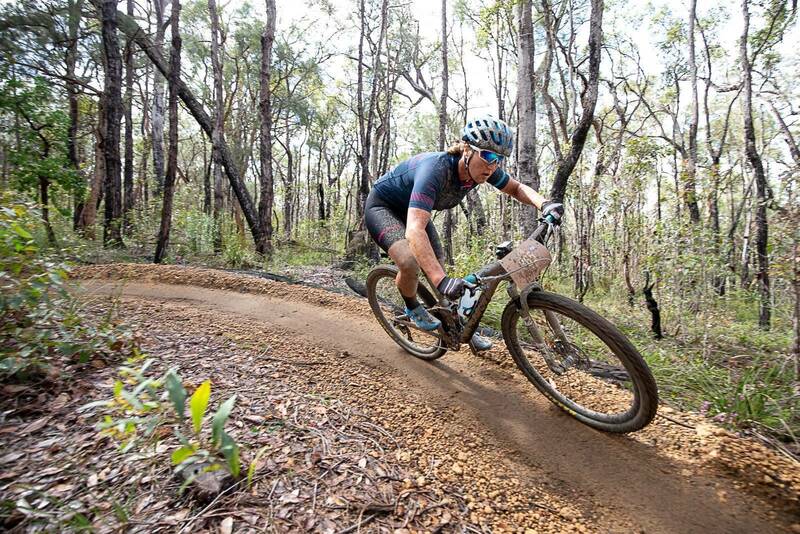 Reece Tucknott finished in 3rd place, racing with Swiss friend Andrin Beeli. 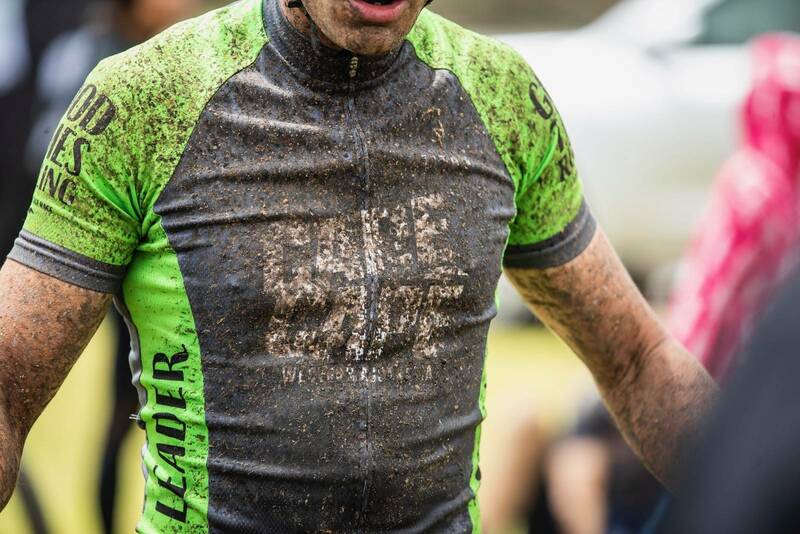 The two raced the Swiss Epic in September together, and finished 5th overall in Elite men - a very strong result. Clearly that partnership paid off on the trails today. Kyle Ward did come close to another Cape to Cape victory, and admits he did learn a couple of lessons this year. 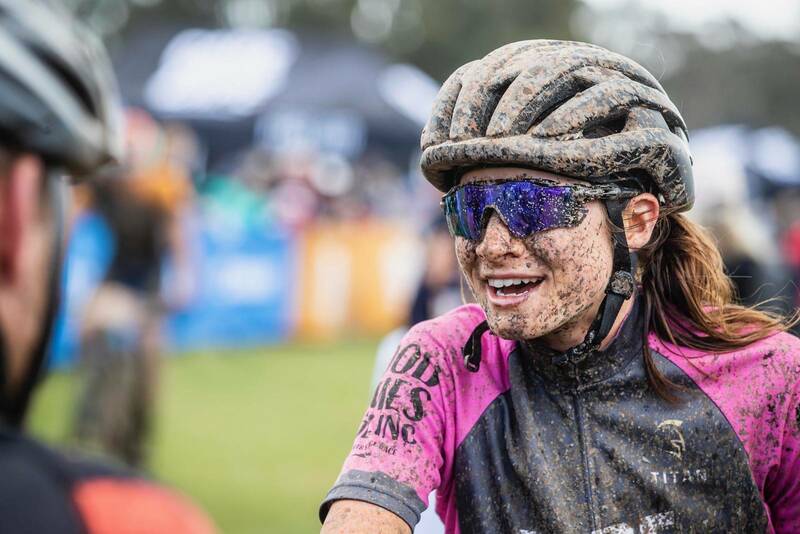 "I can look back and see there was a second here or three seconds there over the past three days, but when you're in the moment and in a classy field like this year you don't always think about a stage win - well I didn't on day one and that's a lesson I've learnt. I've gone from 4th, to 3rd to 2nd - and that's good. One or two seconds per day really can make a difference. We've had bigger time differences in past years and I expected that to happen this year. 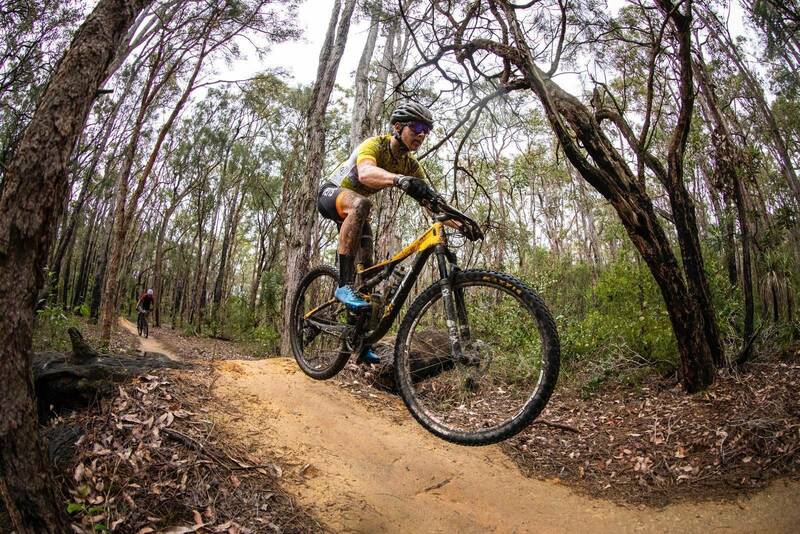 I don't want to look back to see what I could have done to change it - I'm pretty stoked with 2nd place. 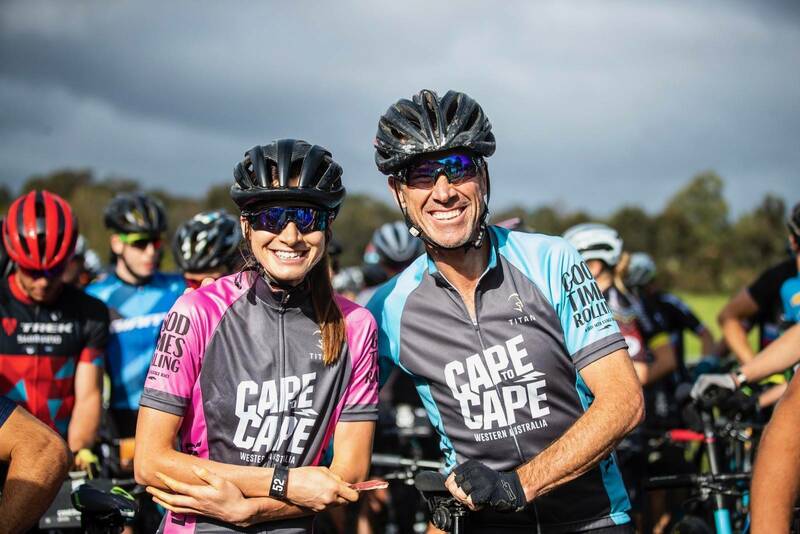 I'll have to come back with a good team mate to win Cape to Cape in the pairs format now. 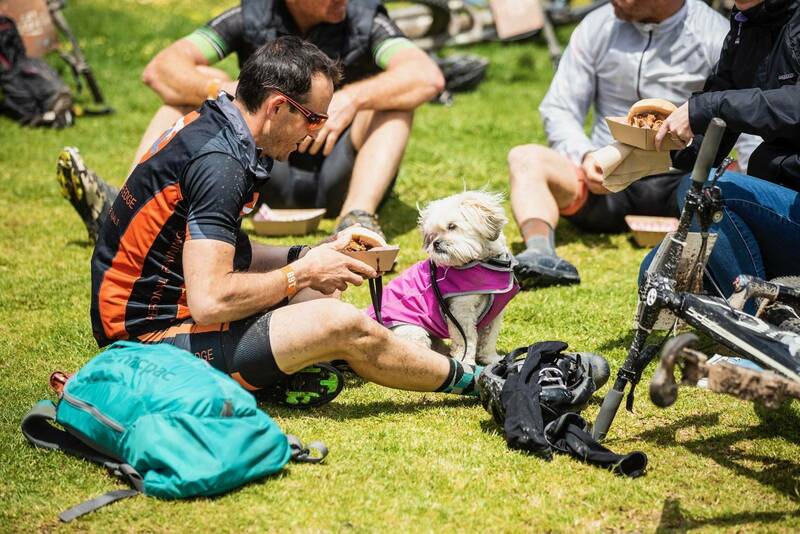 To be in the top 5 at Cape to Cape is still a pretty good achievement - and I'll have a glass of wine tonight." 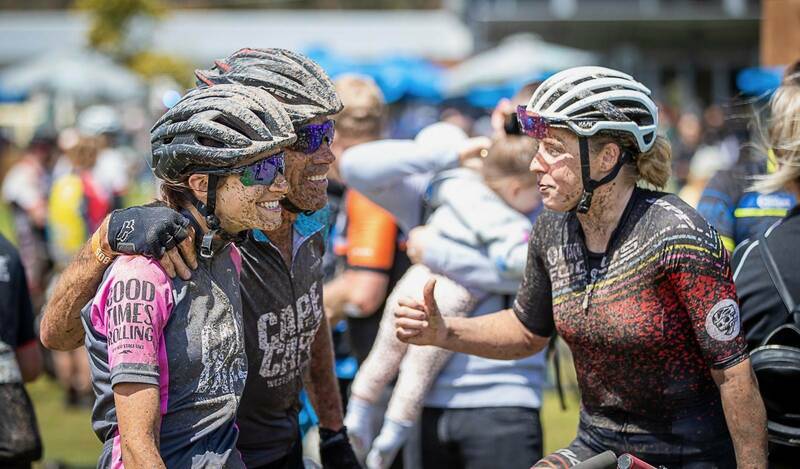 By winning the final Cape to Cape where the elite race focuses on solo, Brendan Johnston has also completed the 'triple crown' of Australian mountain biking, winning the Port to Port, Reef to Reef (paired with Jon Odams) and Cape to Cape. 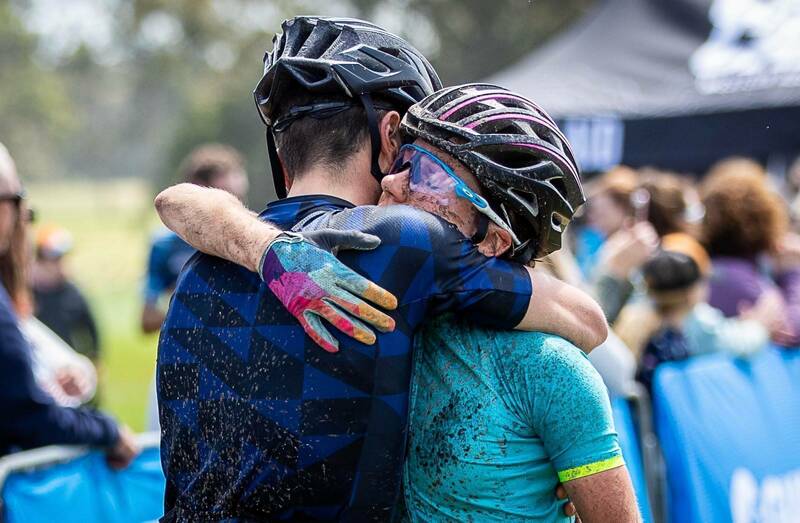 You could argue that Cam Ivory won a triple crown too, winning the XC Eliminator, XCO and XCM National titles all in one year - but either way it's an impressive result by Johnston (and Ivory!) 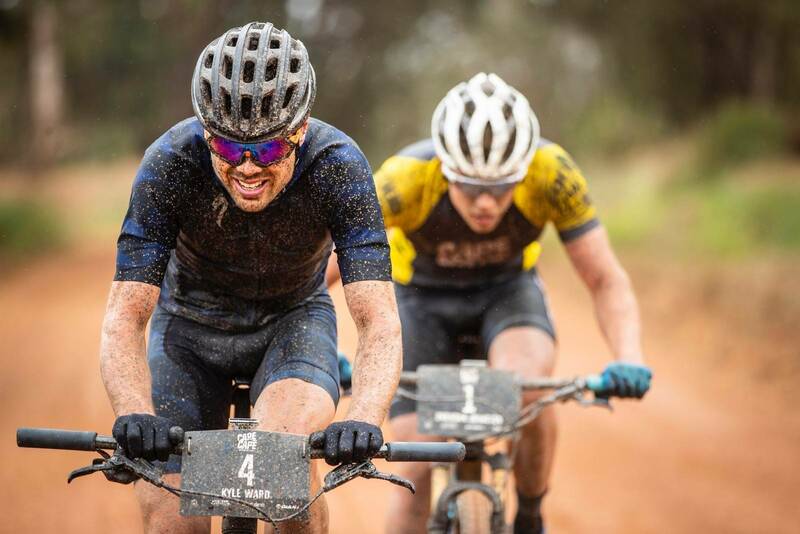 and the two will be teaming up for the Cape Epic in 2019. More on that later this week. In the women's race, Holly Harris went into the stage with a healthy lead over Renata Bucher, with Samara Sheppard in 3rd. 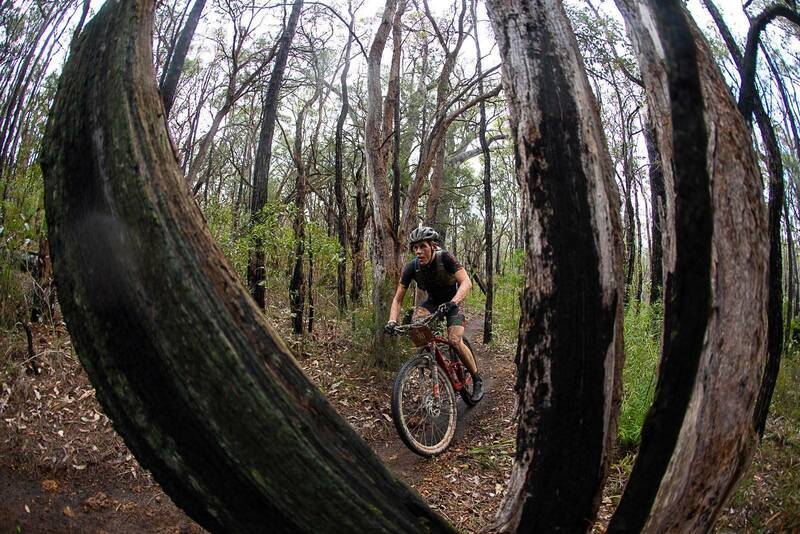 But Samara went off like a rocket, until she had an untimely flat in the Middle Earth singletrack. Such is the nature of that section, that making time back up again after losing your position is nigh on impossible. 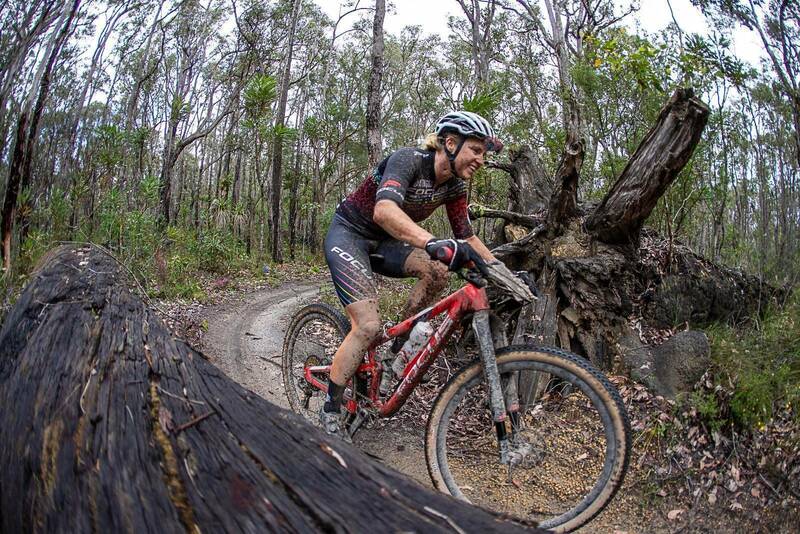 Holly Harris passed Sheppard in the singletrack, and rode on to take the stage win and defend her lead. "I honestly can't believe I won, considering how stage 1 went," said Harris. "Samara had a few rough days out there and things would have been quite different if she'd had better luck. But I'm really happy to come away with the pink jersey." "Today and the first day were really hard for me. I found myself in the hurt box a lot. But it has taught me to push through, and keep fighting until the end, as you never know what is going to happen." 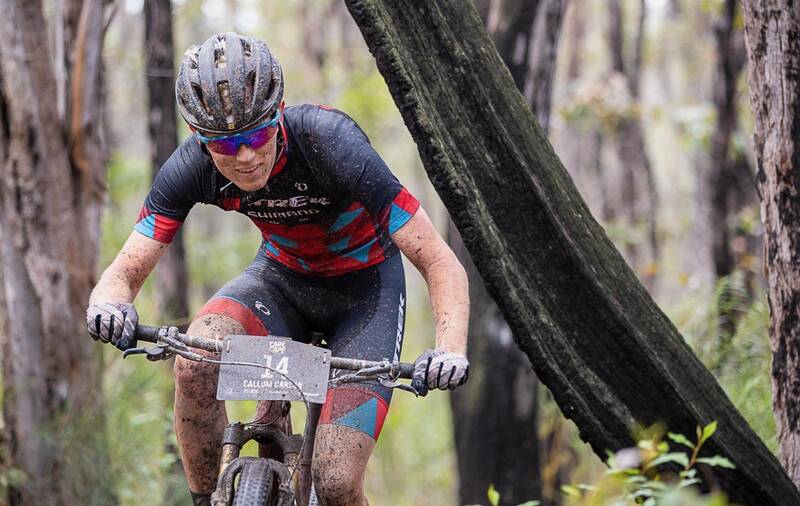 Renata Bucher was a few minutes back, securing her 2nd place overall, while Peta Mullens was 3rd on the stage. She said she was here to get fit and because she loves racing - and it looks like Peta has found some of her fitness. Peg Leyland was 4th woman over the line and that secured her Masters women's win, while Brad Clarke would lose the jersey in Masters men. 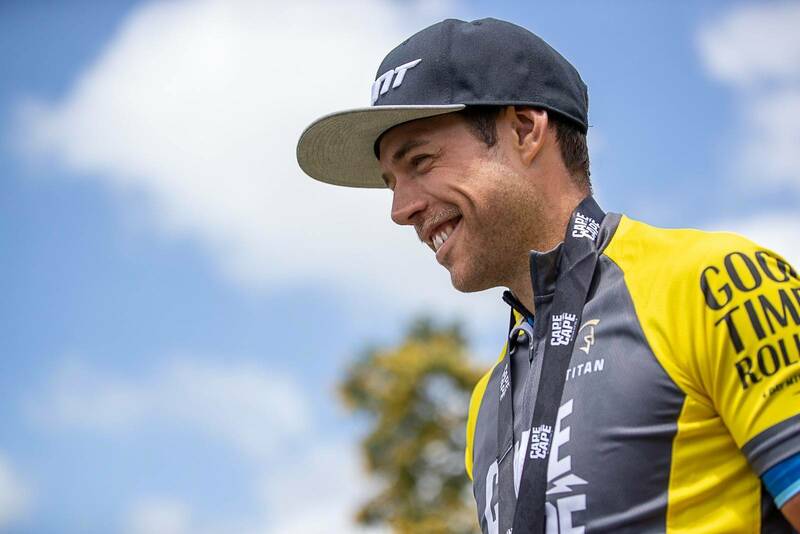 He admitted he went a little deep trying to hold onto the front group early on, so when he was caught from behind with a group containing 2nd placed Jon Gregg, he just didn't have the energy to stay with them. 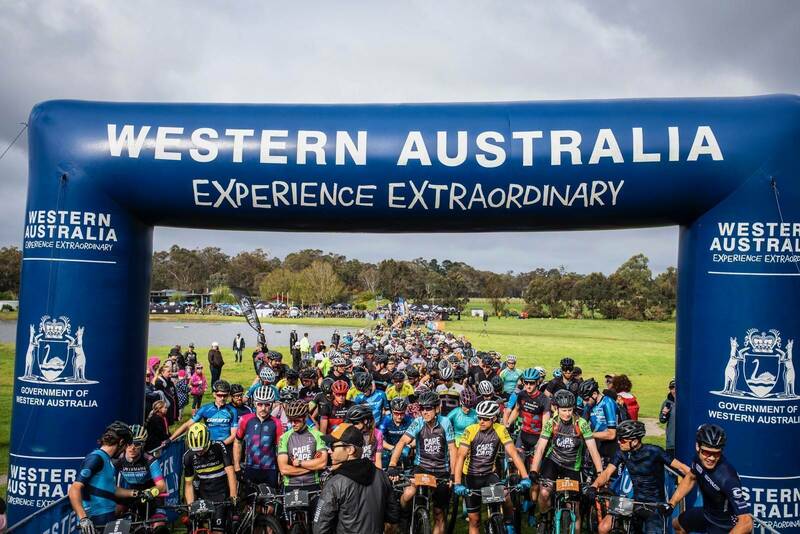 Looking ahead, Cape to Cape will be a little different next year - but only slightly. There will be a pairs category, but you can race solo. 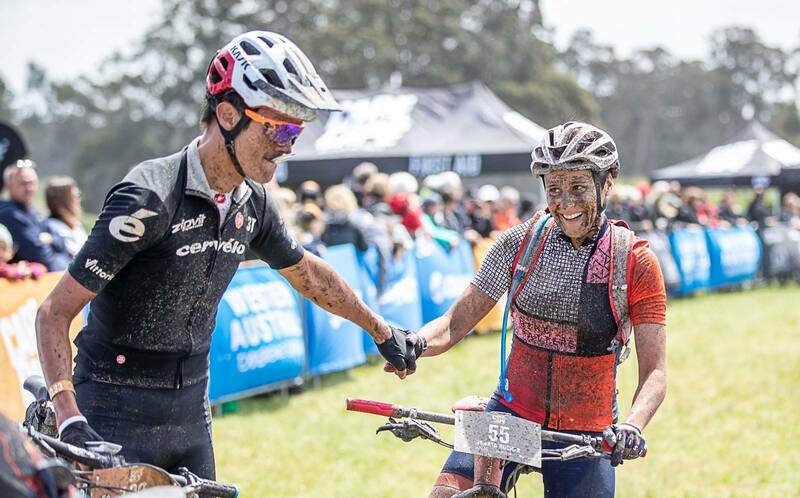 What's a little different for the elite riders is that pairs is where the prize money will be - it forces their hand a little as to what they enter. 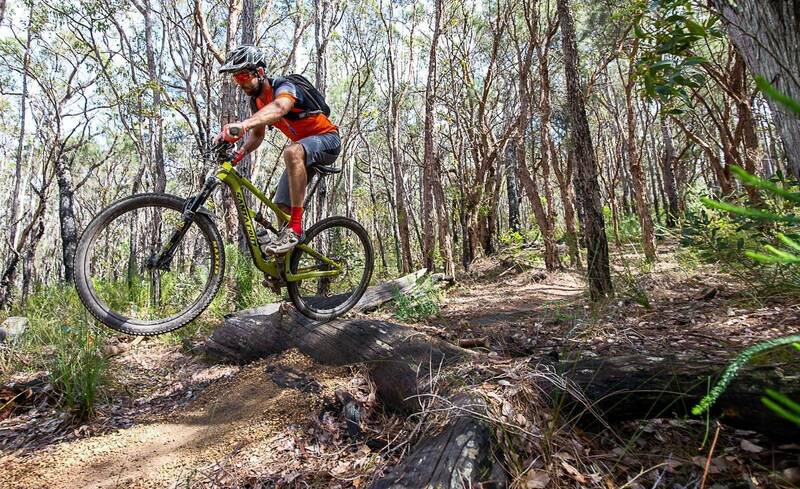 But here's the thing - you don't see many people riding solo out on the trails. 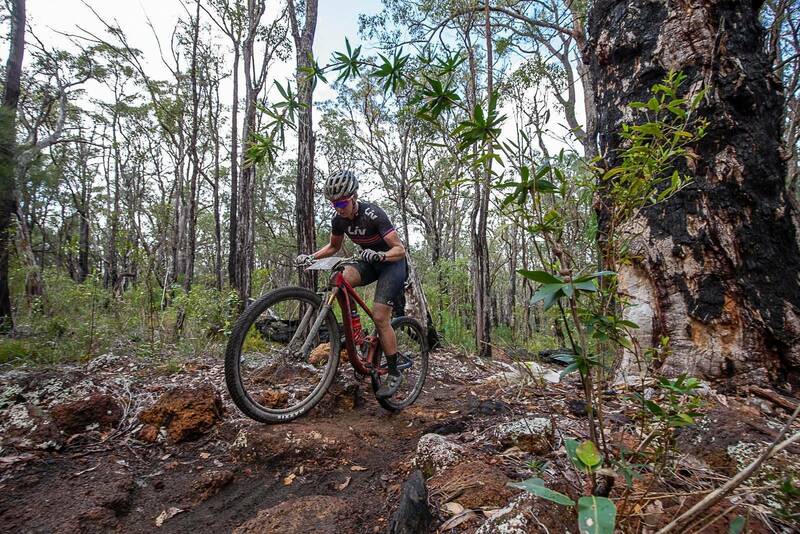 Ripping trails is better with other riders and more often than not riders are in small groups on each stage. 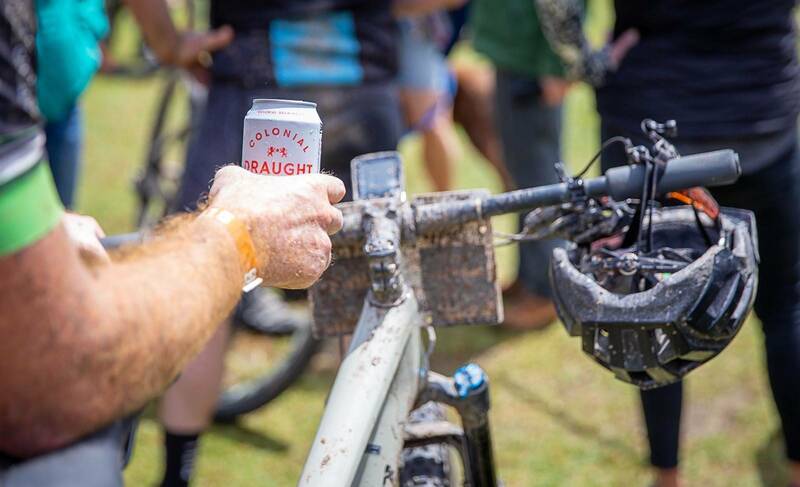 If you're coming to the race in a pair, it just means you know who you'll be ripping the trails with. And this year we already saw plenty of evidence of it from the open men - with Reece Tucknott racing with his Swiss mate Andrin Beeli, Kyle Ward racing with his brother Jayden, and we heard Jon Odams kept an eye out for Brendan Johnston on occasion. It's not a new principle, just a new category.